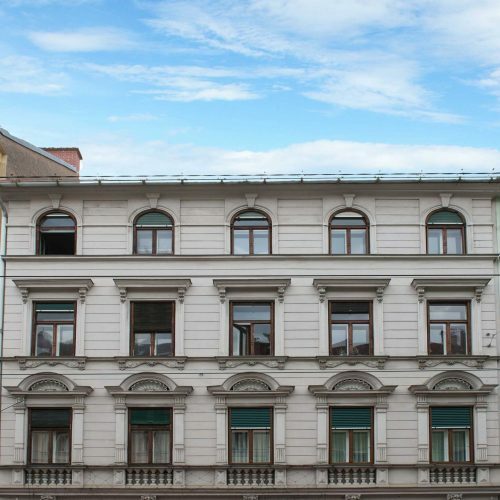 The apartment building in the Steyrergasse offers 8 bright rental apartments and one café on the ground floor. The house is located in a central city location in the district Jakomini near the Augarten. 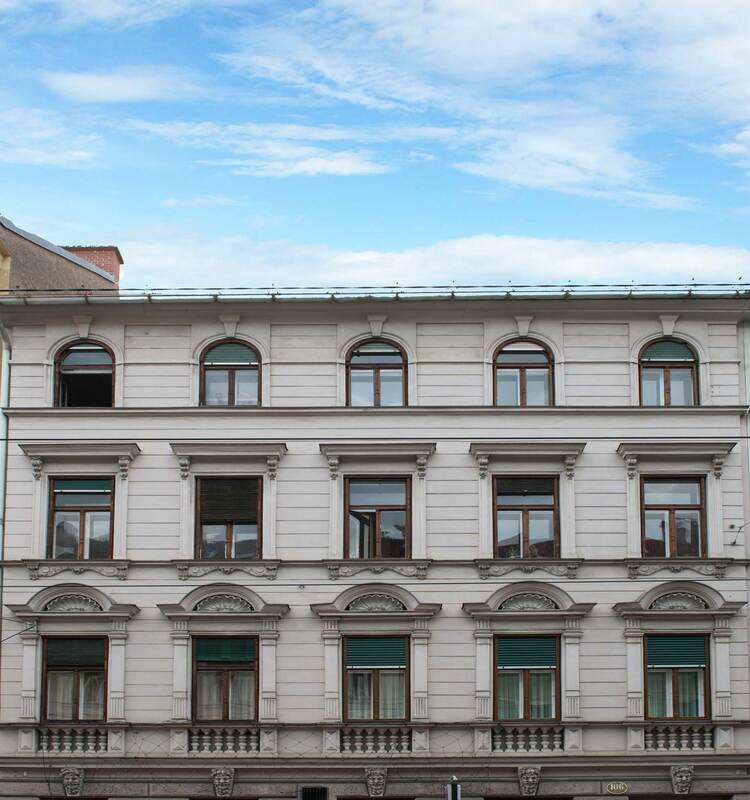 The Mur and the lively city center of Graz are just a few minutes’ walk away.